Action Fraud has received several reports indicating that sellers of items on online marketplace websites are falling victim to fraud by bogus buyers. Typically, the bogus buyers contact the seller wanting to purchase the item for sale and advise they will be sending the requested amount via PayPal or other electronic payment method. The seller then receives a fake, but official looking email stating they have been paid more than the asking price and to send the difference back to the buyer’s bank account. In reality, no money has ever been sent to the seller; the bogus buyer has spoofed an email and purported to be an online payment company. All contact is then severed with the seller. 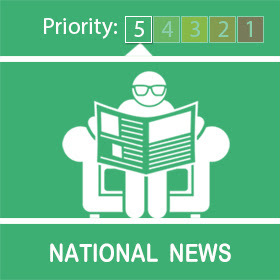 It is important to remember that selling anything could make you a target to these fraudsters however the NFIB has identified that those offering sofas, large furniture and homeware are particularly vulnerable. • Don’t assume an email or phone call is authentic. 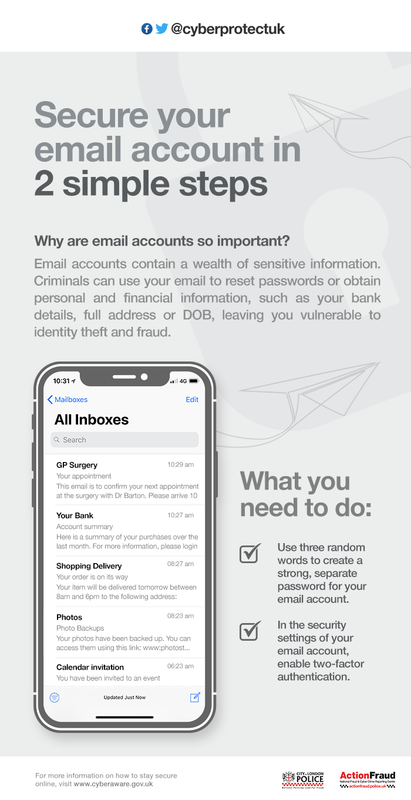 Remember criminals can imitate any email address. Stay in control. Always use a trusted payment method online, such as Paypal, and have the confidence to refuse unusual requests for payment like bank transfers. • Don’t be rushed or pressured into making a decision. Always verify that you have received payment from the buyer before completing a sale. • Listen to your instincts. Criminals will try and make unusual behaviour, like overpaying, seem like a genuine mistake. Our next meeting is on Thursday 19th April, at 7.30pm in Hornby Village Institute. Our demonstrator will be Wendy Downey from Liverpool. Wendy has been a florist for over 40 years and loves demonstrating arrangements suitable for the home using fresh seasonal flowers. She keeps her knowledge of new trends up to date by visiting Holland every year. She has worked on a number of projects over the years for Marie Curie and been involved in makeover programmes with Linda barker and Peter Andre. We look forward to welcoming Wendy to our club. The singing group goes from strength to strength and Dan Adams our musical director has decided to set us a challenge by bring into our repertoire a piece of music written by Leonard Bernstein from the musical theatre production Mass. Gloria Tibi is exciting and very different from almost anything we have learned so far. if you enjoy singing and looking for a challenge then why not join us on Tuesday evenings in Hornby Institute. Fraudsters are cold-calling victims, falsely stating that they are calling from one of the well-known UK telecommunication service providers. They call victims claiming to provide a ‘Telephone Preference Service’ – an enhanced call-barring service, which includes barring international call centres. There is only one Telephone Preference Service (TPS). The TPS is the only official UK ‘do-not-call’ register for opting out of live telesales calls. It is FREE to sign-up to the register. TPS never charge for registration. You can register for this service athttp://www.tpsonline.org.uk. Here’s our latest e-newsletter Our News. We’ve listened to your feedback and this time we’ve included the newsletter as an attachment to this Alert message. You can also click here to read the newsletter on our website. plus lots of news from across our network. We hope you enjoy it but please do not reply to this message ! 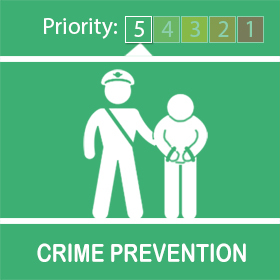 If you need to change your details on the Neighbourhood Alert messaging system you will need to log-in to do so! Hornby Drama Group Celebrates 60 years! Hornby With Farleton | Powered by Mantra & WordPress.